McKinley Beach residents are fast learning the advantages of ‘living the lake life’. Not only is living near water good for your health it also comes hand in hand with a wealth of accessible amenities, at both McKinley Beach and the local surrounding area. 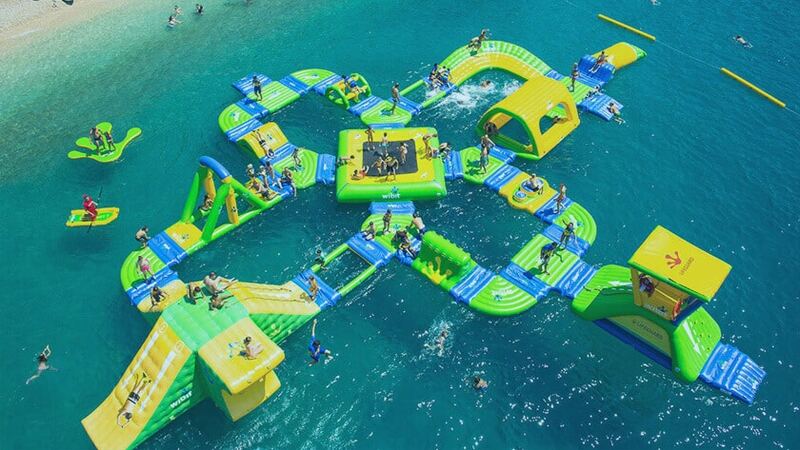 Here are a few fun activities you can try while living the lake life! If you’ve never tried stand up paddleboarding (or SUP for short) then you’re in for a treat. 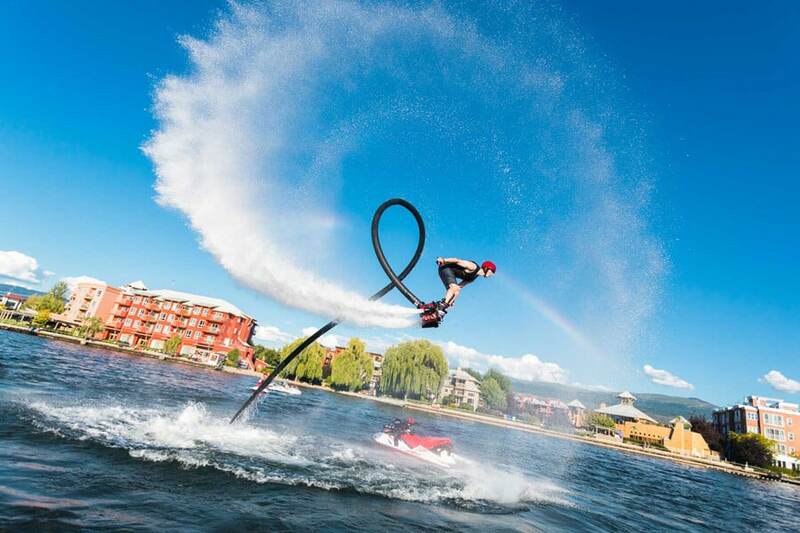 As a fun pastime, this sport has grown in popularity and living right next to a lake makes an ideal escape for those willing to test their balance. Stand up paddleboards are available to rent at the McKinley Beach Marina. Call 250-980-8864 for details and bookings. 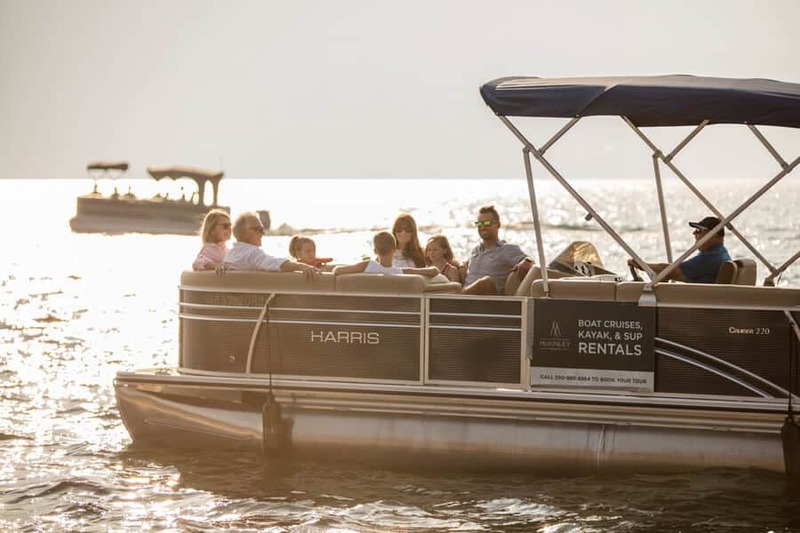 Taking in the sights of Okanagan Lake, exploring the architecture of some of the stunning lakefront villas, and enjoying a relaxing cruise around the water is just one way to really get the most out of your time on the lake. 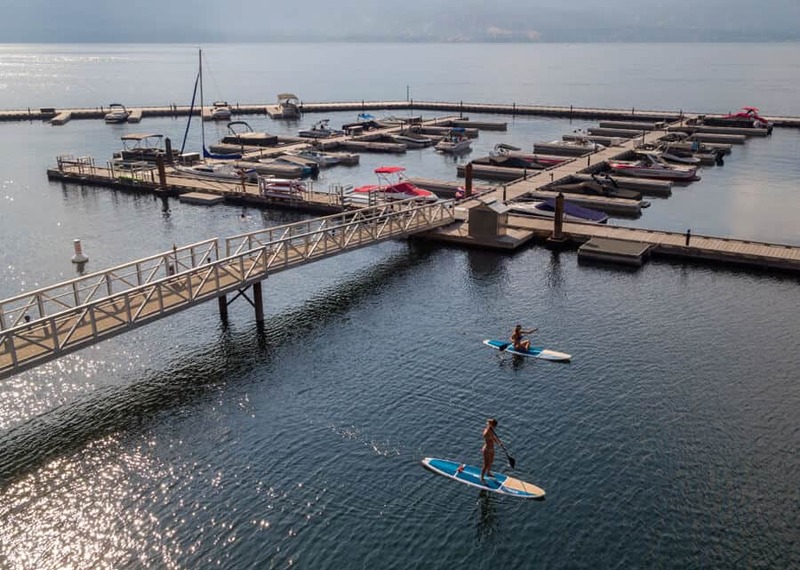 Take a tour from the McKinley Beach marina on our pontoon boat and treat yourself to a guided tour of Kelowna’s lakefront. Call 250-980-8864 for details and bookings. Kayaking is an awesome way to get out on the water and also great exercise when it comes to strengthening your core. There’s nothing better than an early morning summer kayak along the lakeshore. If you don’t own your own, you can rent a kayak at the McKinley Beach Marina. Call 250-980-8864 for details and bookings.